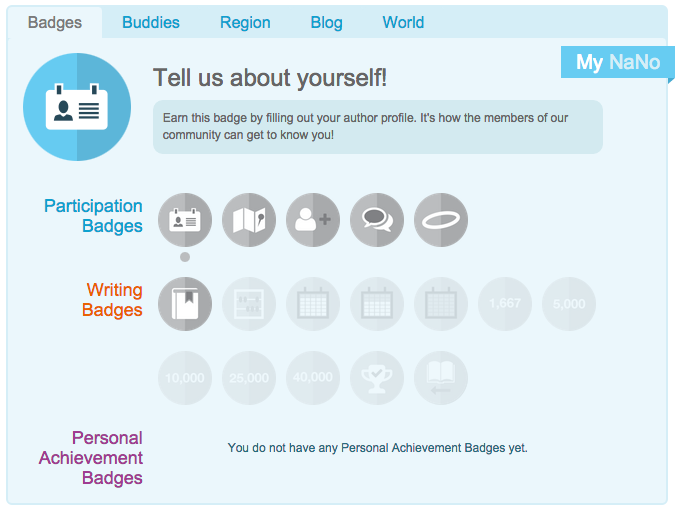 Nanowrimo is done for the year, but you can still use the above links for writing help. See everyone next year! 2. Create your novel starting in October. Announce your 2017 NaNoWriMo novel now.